RBC Capital Markets chief U.S. market strategist Jonathan Golub joined the SuperBull Club today. Golub says Years Left to Go in S&P 500 Bull Market. The U.S. economy’s slow recovery may extend another six years, potentially doubling the duration of the bull market in equities, according to RBC Capital Markets chief U.S. market strategist Jonathan Golub. Bull markets tend to continue until an economic cycle runs out, usually after about seven years, Golub said in an interview with Bob Moon on Bloomberg Radio. Given the pace of the current economic expansion, he said the cycle could last 12 years or longer, providing investors with reason to continue buying stocks. The Standard & Poor’s 500 Index has more than tripled during the current bull run, which at 76 months is the second longest in the past 60 years. He forecasts the benchmark index will end the year at 2,325, the fourth-most bullish forecast in a Bloomberg survey of 21 strategists. 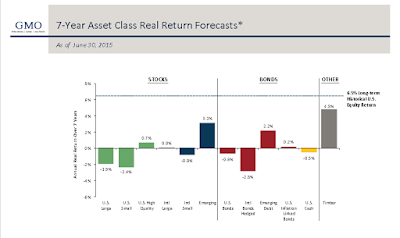 Gulub upped the forecast of Adam Parker, Morgan Stanley's chief U.S. equity strategist. On Monday, Parker stated his belief: Another 5 Years to Bull Market. I commented "The bulls are attempting to outdo each other as often happens at or near market tops. But who's to say this is a top? Why stop with a 5-year rally? Why not 10 or 20 years? Why not forever? There's plenty of room for more optimism, and this bull market won't end until we see every ounce of it." 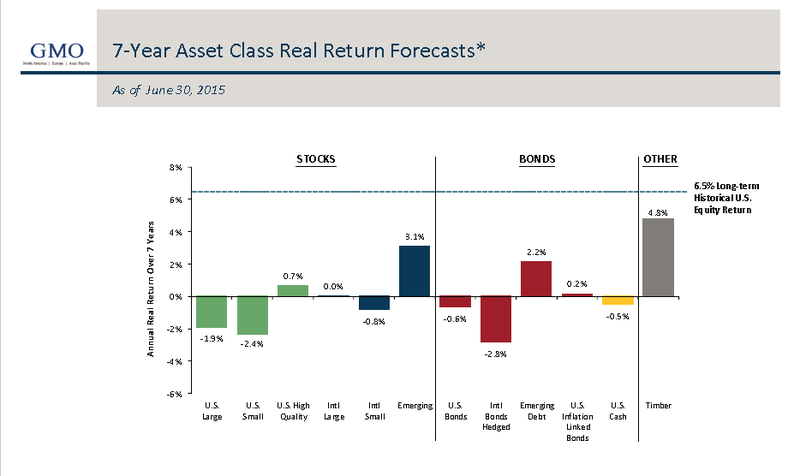 It seems fitting that it took only one day for RBC to up the forecast of Morgan Stanley. Surely, someone can outdo six more years. SuperBulls, it's time to strut your stuff.